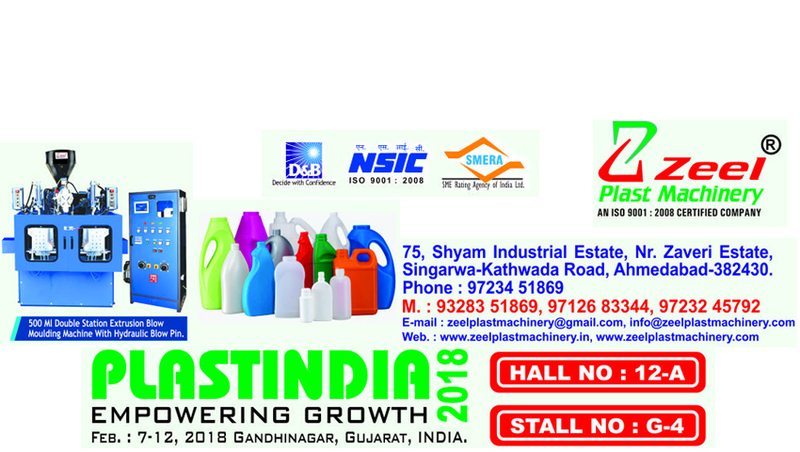 Prominent & Leading Manufacturer from Ahmedabad, we offer automatic blow molding machine single station. Ours is an illustrious organization that is engaged in manufacturing, supplying, wholesaling and retailing Automatic Blow Molding Machine. 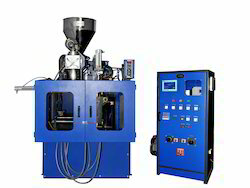 Automatic Blow Molding machine is fabricated under the close supervision of our highly experienced professionals. Our expert professionals make use of excellent quality material and other components in the manufacturing process. Packaging Details: Export Packaging as per suitable in Air shipping Cargo consignment.